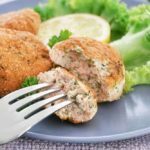 This is a great recipe, for use in the Air Fryer. 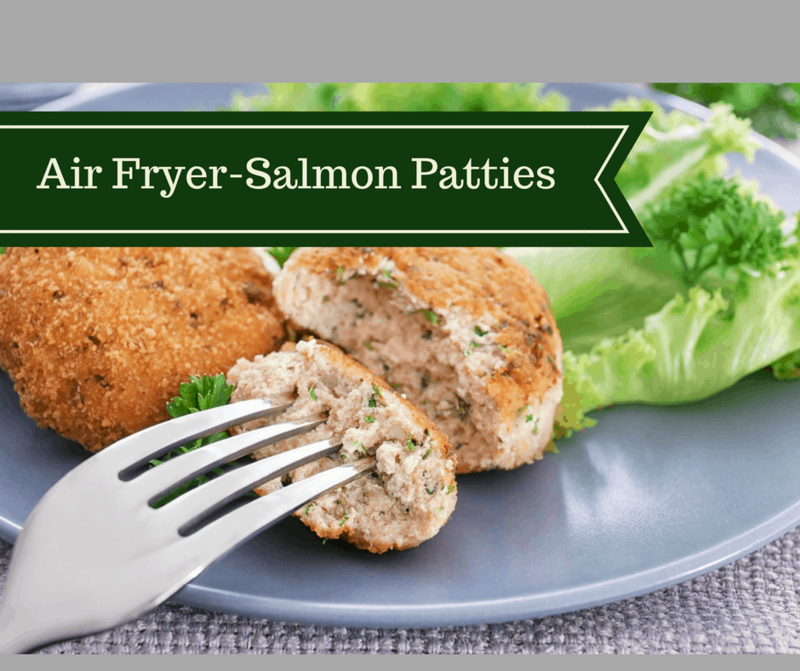 The air fryer creates a nice and moist salmon patty. Better yet, since it comes from a can, it can be on of your go-to meals, during Lent, and always have it on hand. You only need a few ingredients to create a wonderful dinner. This is one of my kid’s favorite dinner since they were toddlers. We have really good friends that live in Alaska, and when they come and visit us, they always bring a few cans of Alaskan Salmon canned of course. It has a nice wonderful taste, you do have to be careful and pick through the meat, and make sure you don’t end up with any bones. Because the bones are really small. And, it’s very easy to miss one. So, to do that, all you need to do is pour the salmon into a bowl, and use your fingers to go through the salmon and pick out the bones and skin. (It sounds worse than it really is, although when you dump the can into a bowl, it looks pretty gross. But, all of it is edible, except the bones. You can make and place these in the refrigerator if you are planning dinner for the next day. The refrigeration actually helps them hold their shape. Now, like every air fryer recipe. My time may be different than yours, it really depends on the wattage and the size that you make the patties and if you had them refrigerated or not. So, watch them carefully, they cook fast. 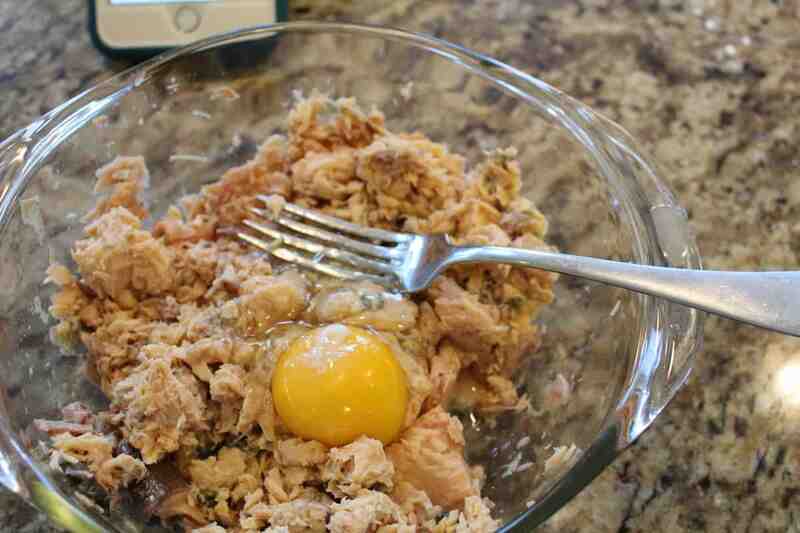 And there is no need to spay them since salmon is a very oily meat. But, it’s rich in Omega 3, which are really good for you, and if you have children who refuse to eat protein (like mine did as toddlers) it is really high in protein. Start by going through the salmon, remove the bones and skin. Then mush it all together. Start by cleaning the fish, remove the bones and skin. Then drain it. 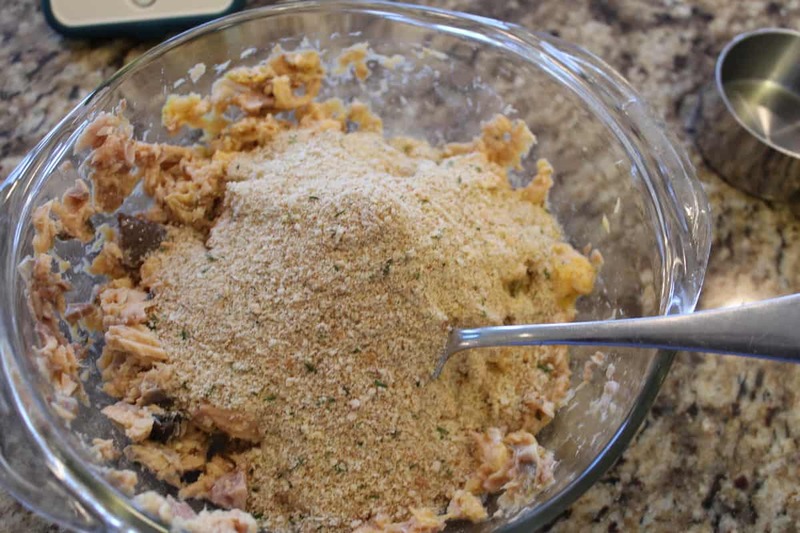 Then mix the egg, onion, dill weed, and breadcrumbs into the salmon. Shape into patties. 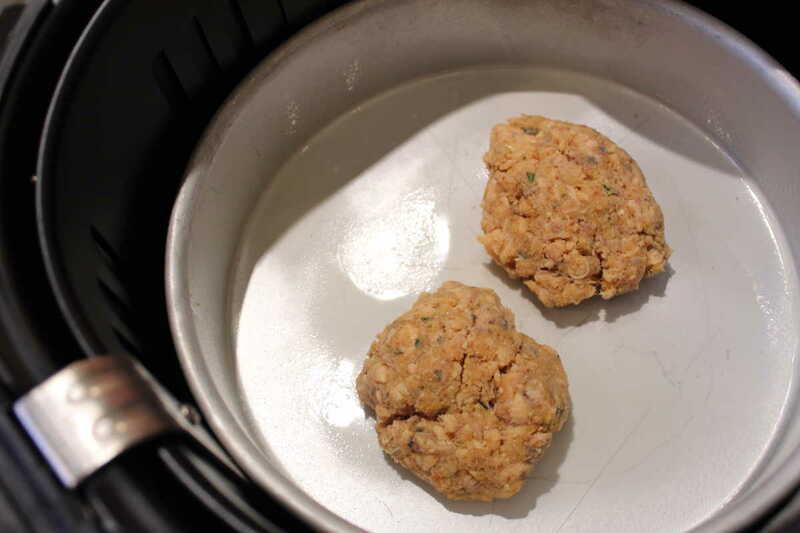 Place them in the air fryer. Set the temperature for 370 degrees F. For 5 minutes, then flip them and air fry for another 5 minutes. Dill weed….The bones are totally edible. Not only are the bones edible, they are good for you. The bones are my favorite part, they are chock-full of calcium!! I used green onion, parsley, black pepper, hot sauce, Old Bay, a bit of garlic powder, no breadcrumbs. I didn’t add dill since this was being served with a wasabi tzatziki sauce. Instead of making patties, I cooked it in a small glass pie pan, topped with cheese in my countertop convection oven. It held together fine and the cheese made a nice crust on top!. Served as wedges. Made them and the flavor was good! The suggested temp and cook time was too much! The first batch came out dry until I made some adjustments. The second and third batches were much better. 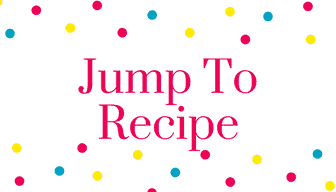 What temp and cook time did you end up using for 2nd and 3rd batches? The bones ARE COMPLETELY EDIBLE. We eat them out of the canned salmon all the time. Great source of calcium. My mom taught me to eat them when I was young. My kids love eating the bones as a treat before I make the patties. Then if I miss a small bone, it doesn’t matter. 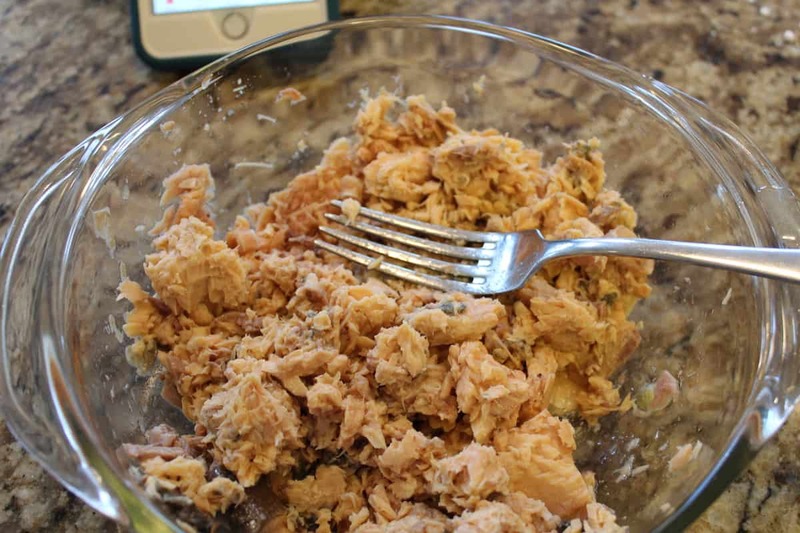 Can you use regular canned salmon for this?